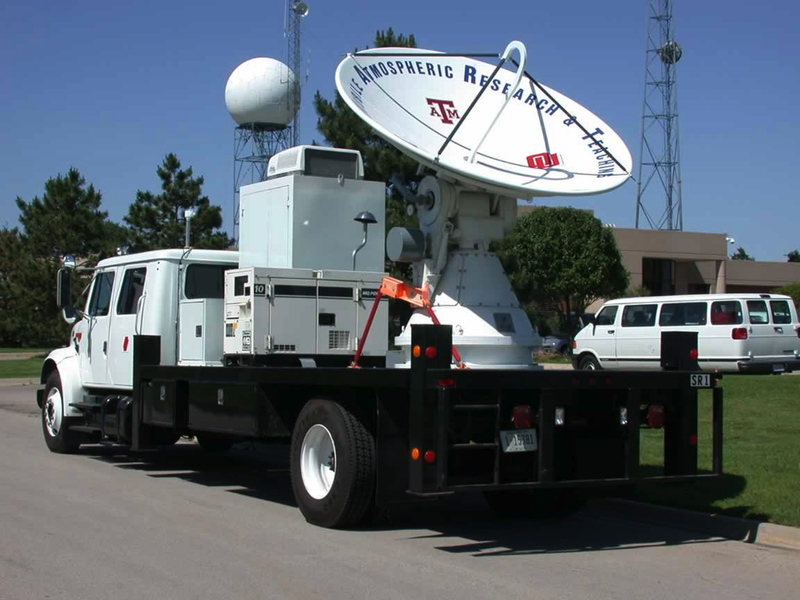 used to study severe weather. Humans of all ages are welcome to visit the fleet of mobile laboratories! 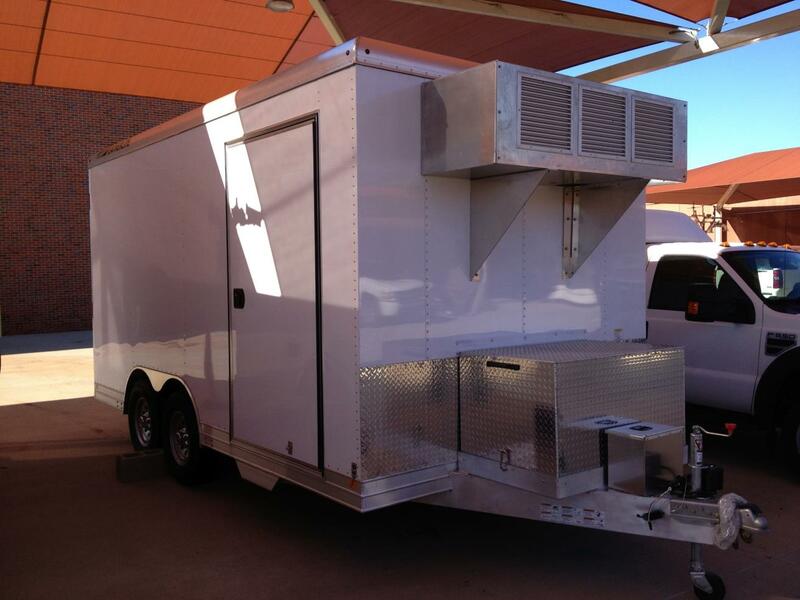 Available facilities will include: storm chasing radars; other research equipment and instrumentation; and the NSF/University of Wyoming King Air research aircraft. 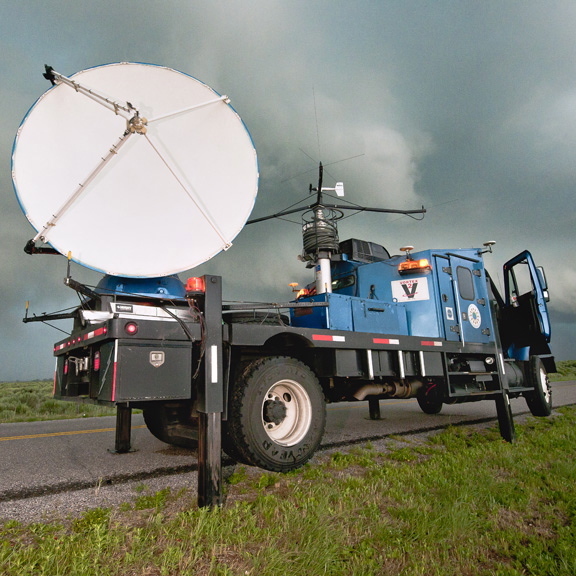 All of these research platforms and instruments are involved in a study to understand how severe thunderstorms form at night over the continental United States. 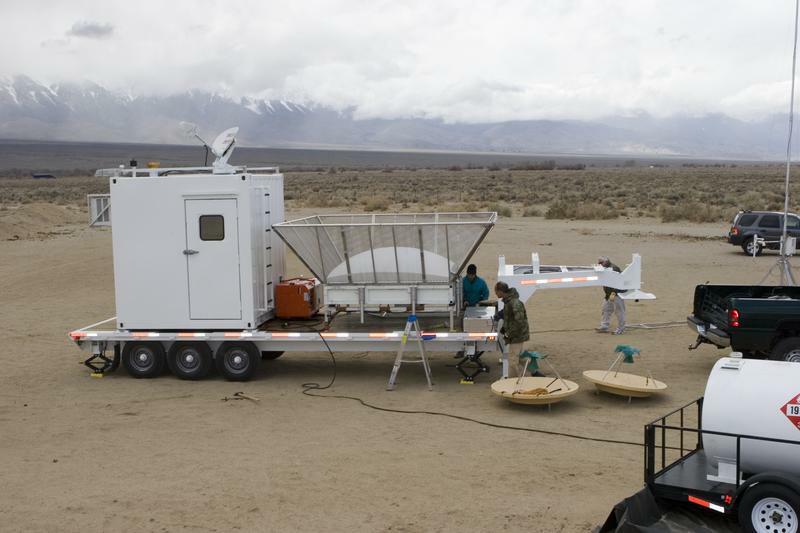 Get in the mobile radars and explore the research aircraft to gain a researcher's perspective of the instrumentation! 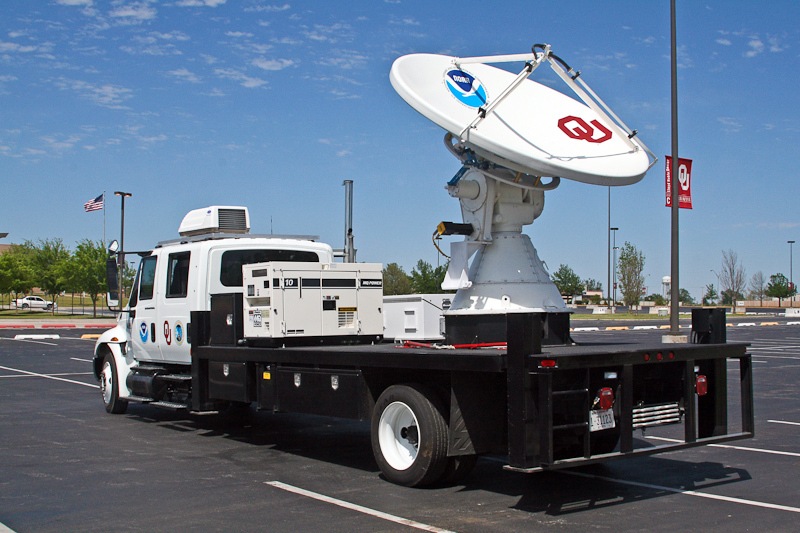 Talk with project scientists from the National Center for Atmospheric Research, National Oceanic and Atmospheric Administration, National Aeronautics and Space Administration, Center for Severe Weather Research, U.S. Department of Energy, National Severe Storms Laboratory, University of Wyoming, Oklahoma University, and several other universities. Friday, 19 June 2015 :: 4:30-6:30 p.m.
learn more about the array of research equipment! 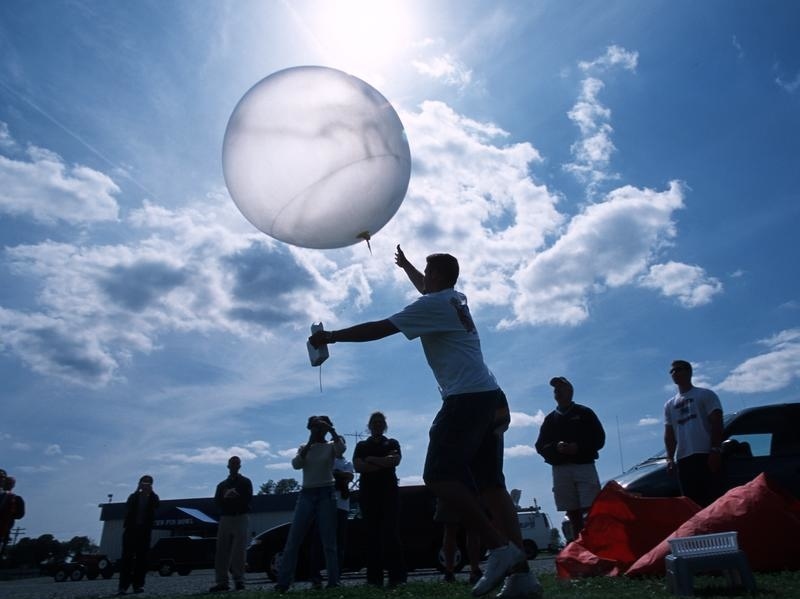 Weather Ballon Launch at 5:00! Visit the Millersville Tethersonde site! 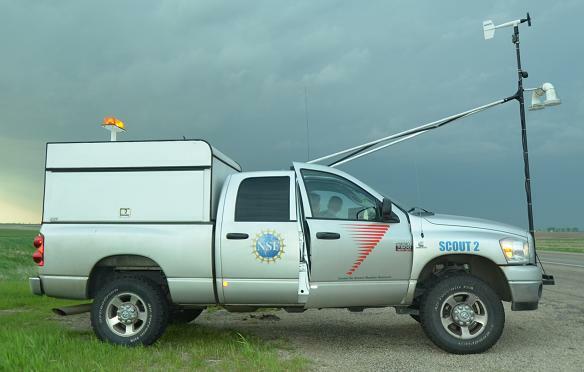 Talk with project scientists from the National Center for Atmospheric Research (NCAR), Millersville University, and other participating agencies and universities.